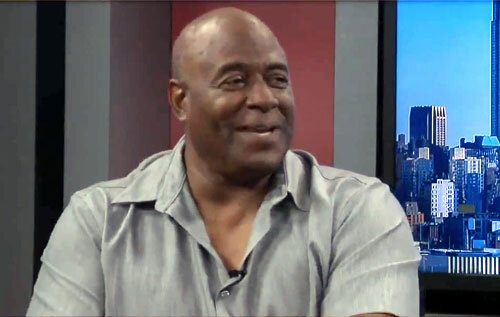 BROOKVILLE, IN – Retired Cincinnati Reds Hall of Famer Ken Griffey Sr. will be the guest Speaker at the 5th Annual Sports Social on Friday, April 1, 2016. The event is being sponsored by East Central Athletic Department and will be held at the St. Leon American Legion Post 464, 28866 Post 464 Rd, in Brookville, IN. Source: East Central Trojans. Ken Griffey Sr. began his 19-year baseball career with the Cincinnati Reds in 1973 and became a valuable member of the “Big Red Machine”. In 2,097 games, Griffey compiled a lifetime batting average of .296, with 152 home runs and 859 RBI. Griffey was a three-time All-Star and the Most Valuable Player of the 1980 All-Star Game. Griffey was inducted into the Cincinnati Reds Hall of Fame in 2004. PFP Sports & Celebrity Talent Agency is a top booking agent for motivational sports speakers and celebrities. If you would like to book MLB stars like Ken Griffey Sr. for a speaking engagement, personal appearance or special event, you can request Ken Griffey Sr. agent and speaker information from PFP Sports & Celebrity Talent or call 800.966.1380.